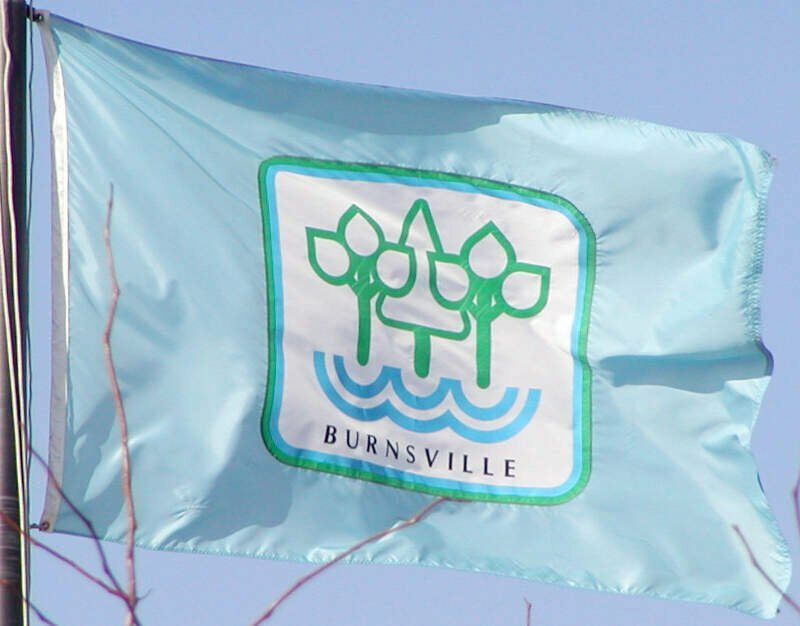 Burnsville /brnzvl/ is a city 15 miles (24�km) south of downtown Minneapolis in Dakota County in the State of Minnesota. The city lies on the south bank of the Minnesota River, upstream from its confluence with the Mississippi River. 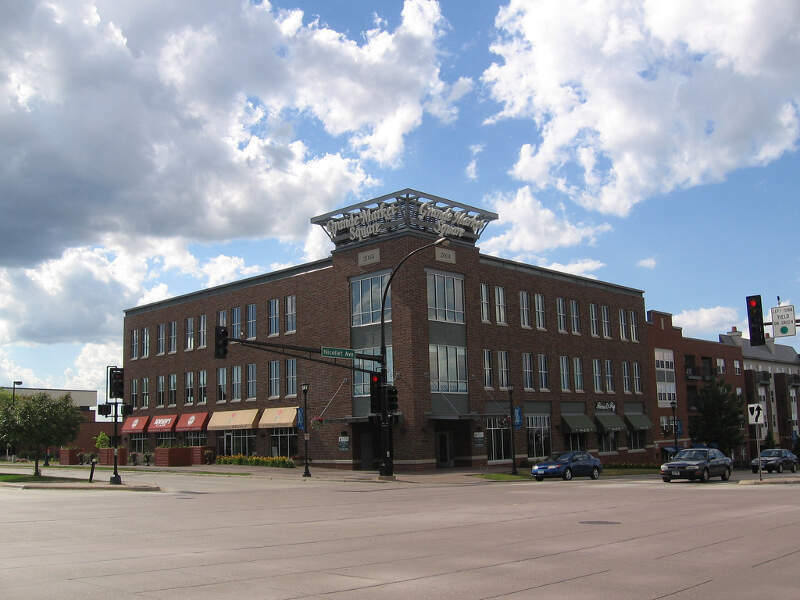 Burnsville and nearby suburbs form the southern portion of Minneapolis?Saint Paul, the fifteenth largest metropolitan area in the United States, with about 3.6 million residents. 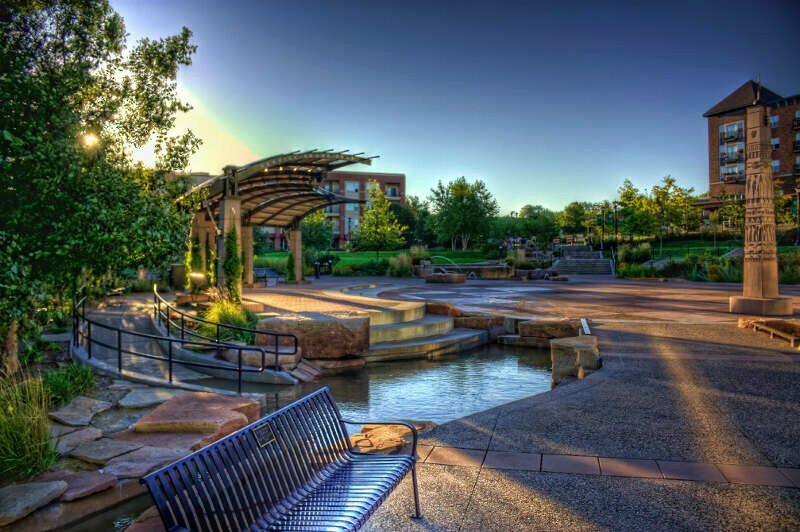 According to the 2010 census, the population is 61,481.